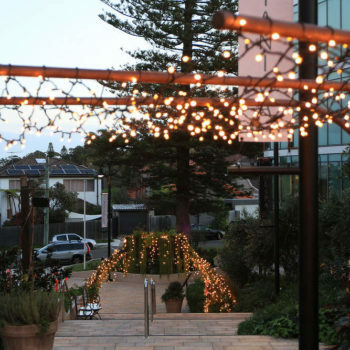 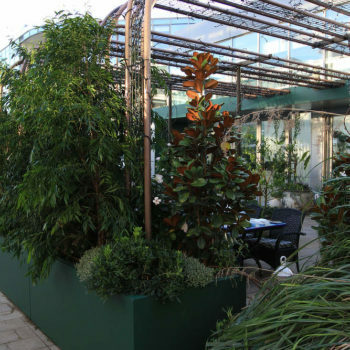 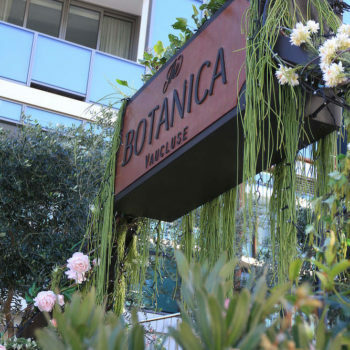 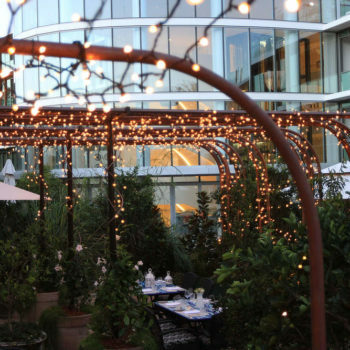 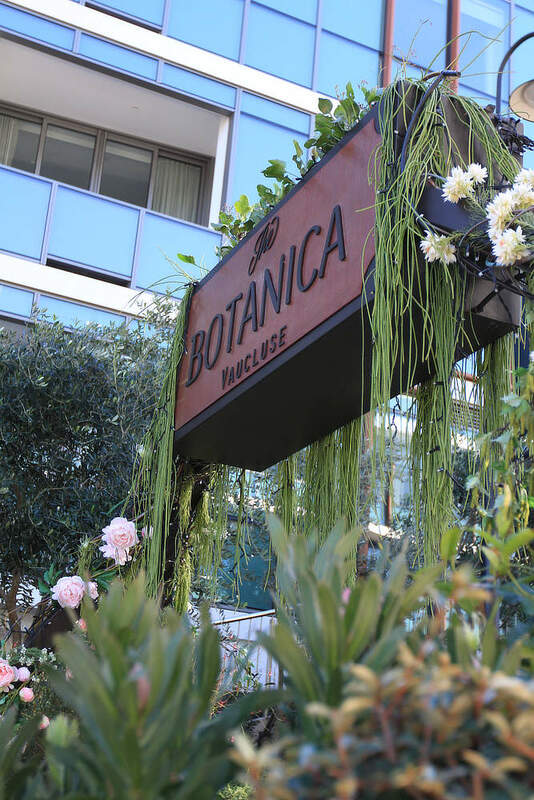 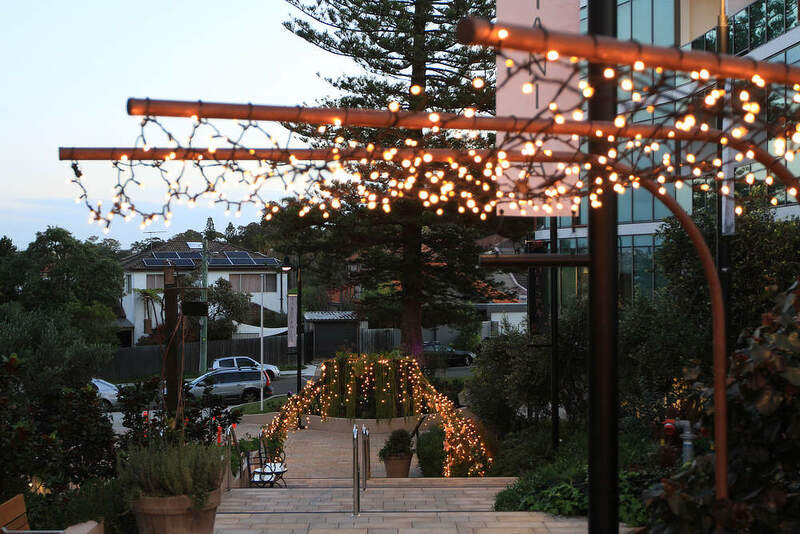 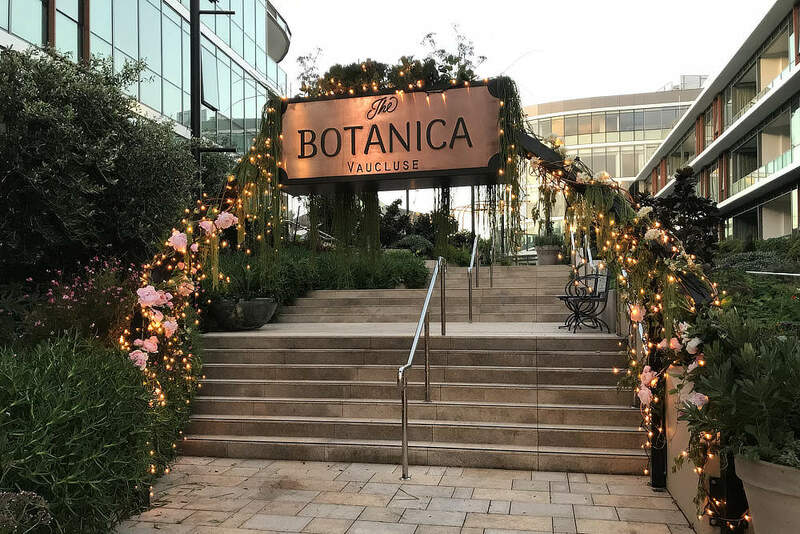 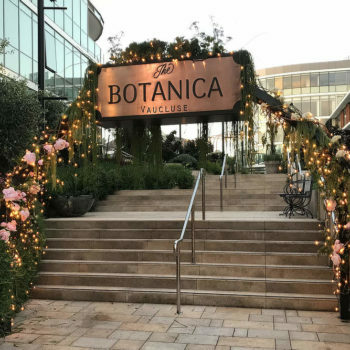 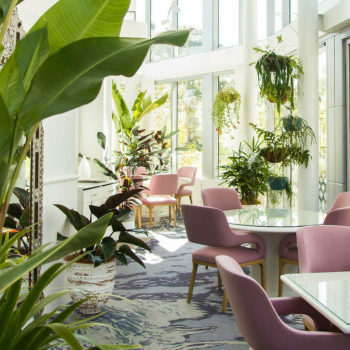 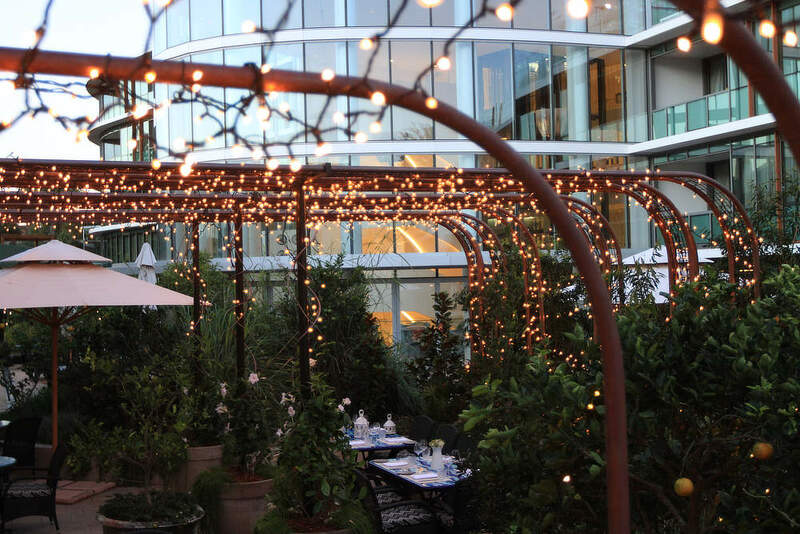 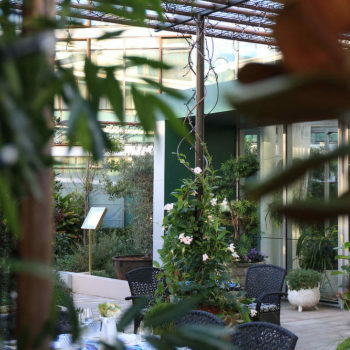 The Botanica’ is one of Sydney’s finest dining spots nestled in the prestigious Mark Moran Vaucluse development. 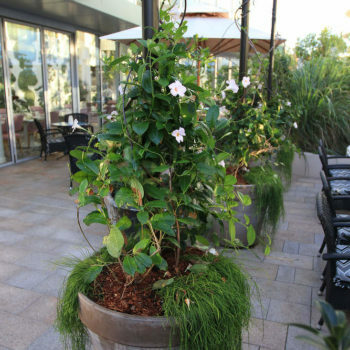 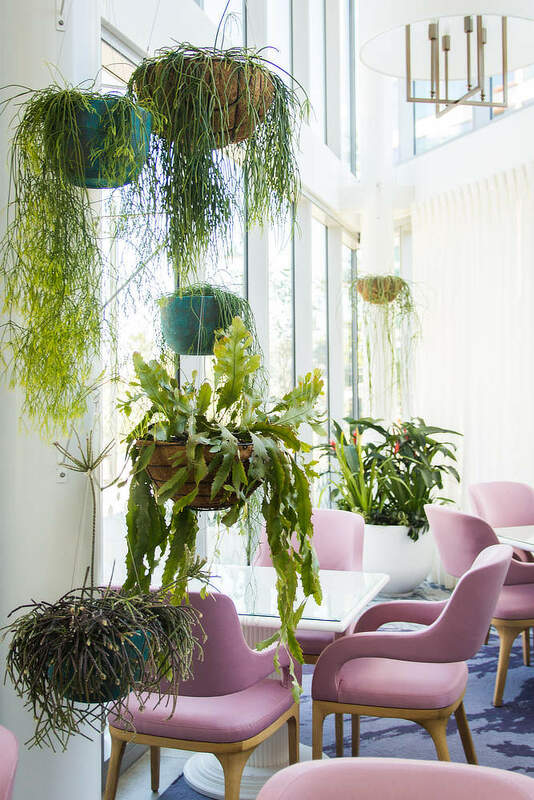 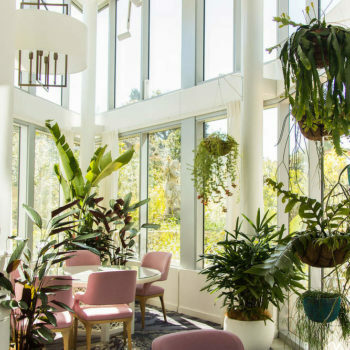 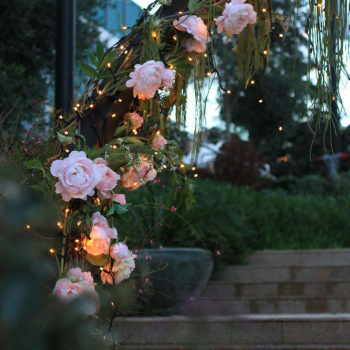 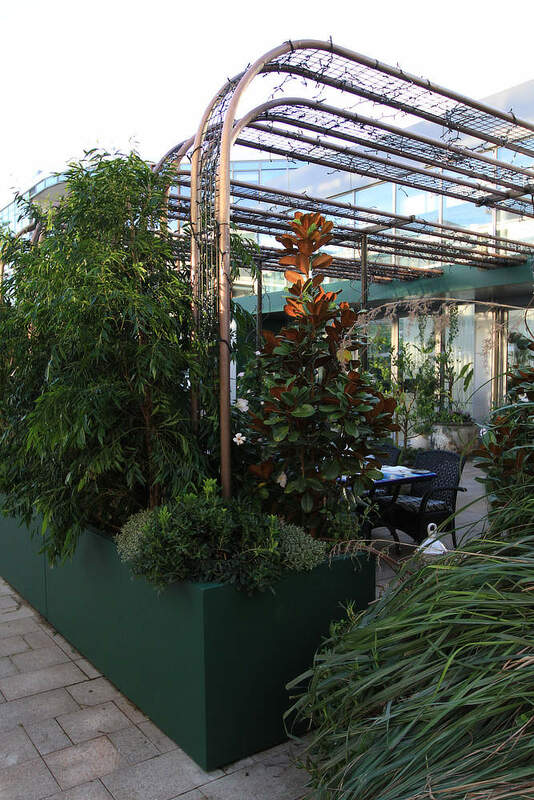 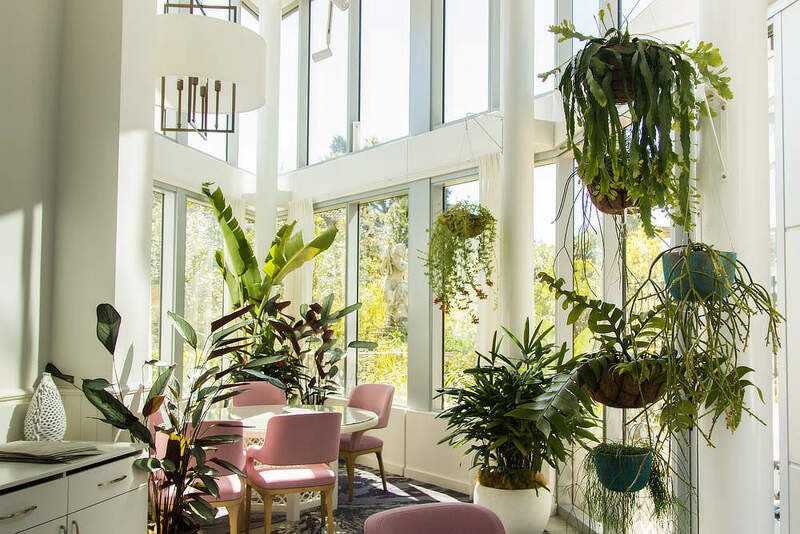 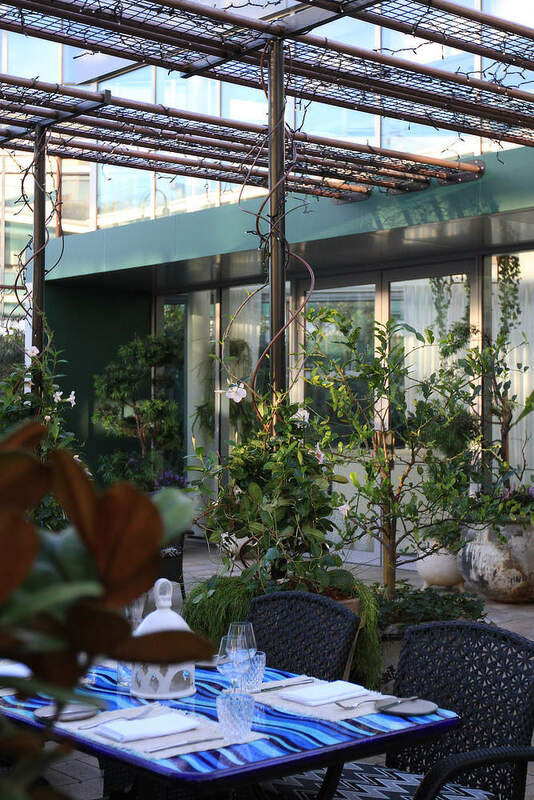 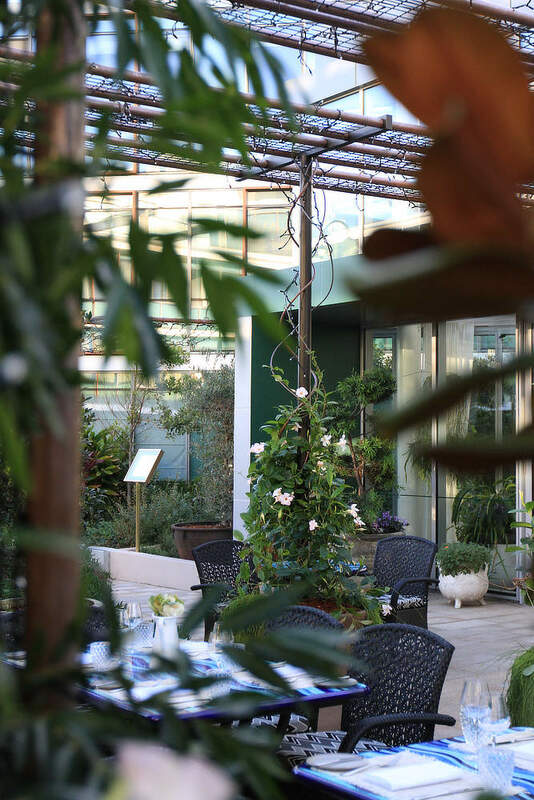 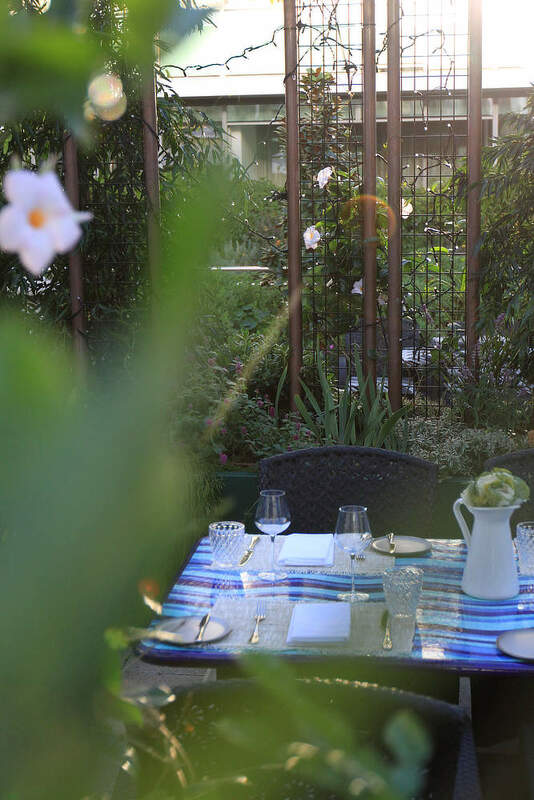 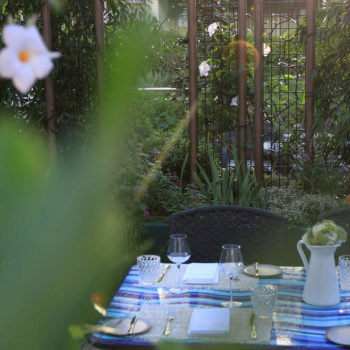 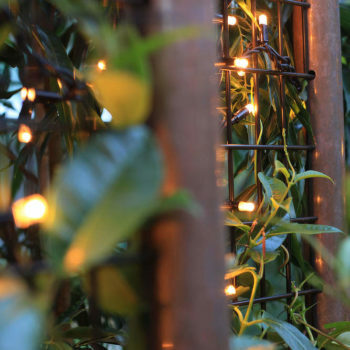 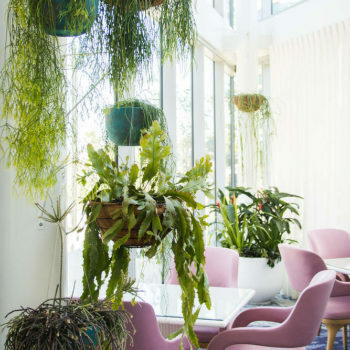 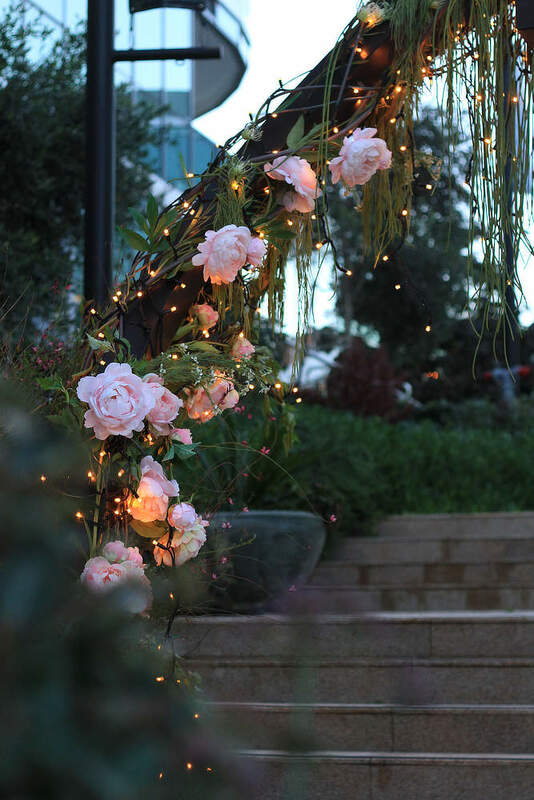 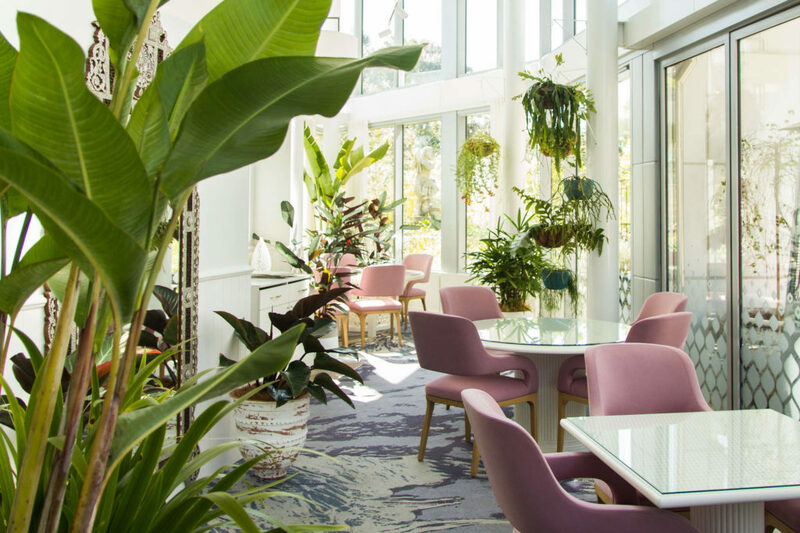 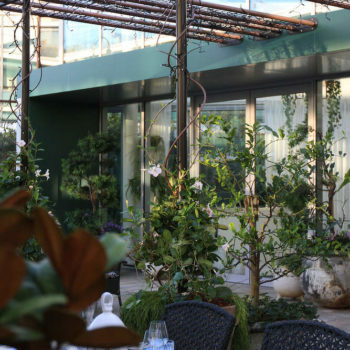 Inspired Exteriors were engaged to add some much needed greenery and life to the space to make sure clients had a dining experience they wouldn’t forget. 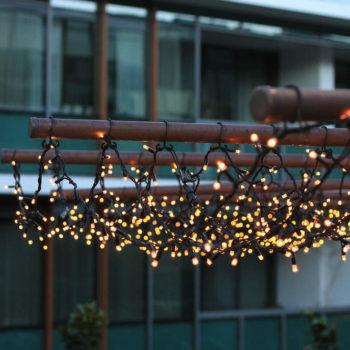 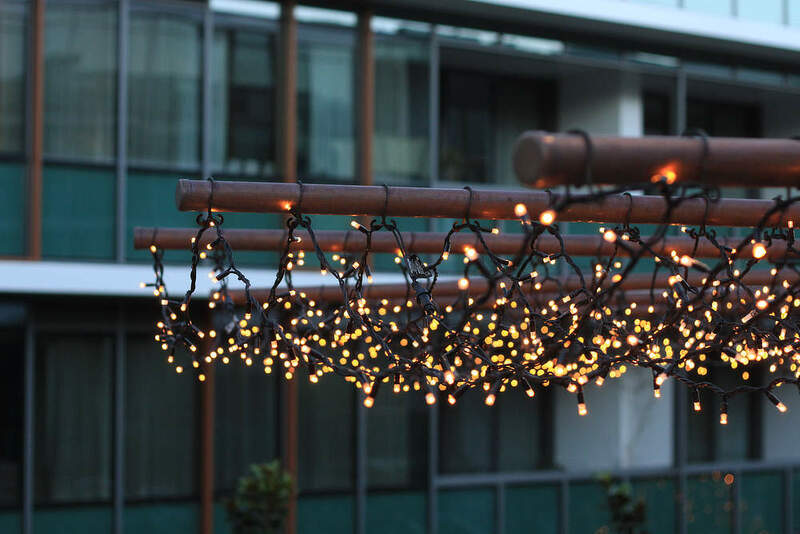 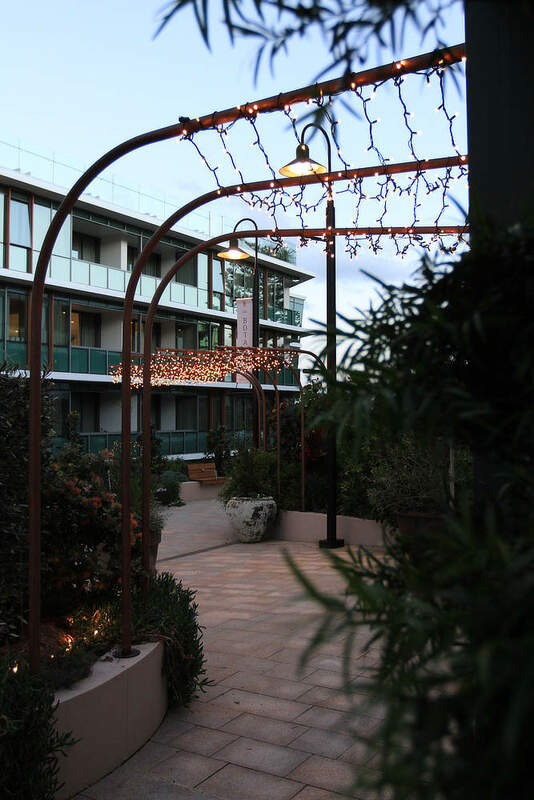 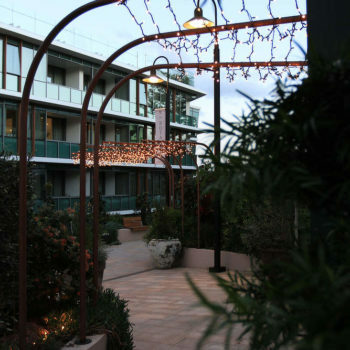 Hanging baskets of Ripsalis combined with oversized planters, a copper pergola and reams of atmospheric fairy lights helped to transform this space into one of Sydney’s most instagrammable spots. 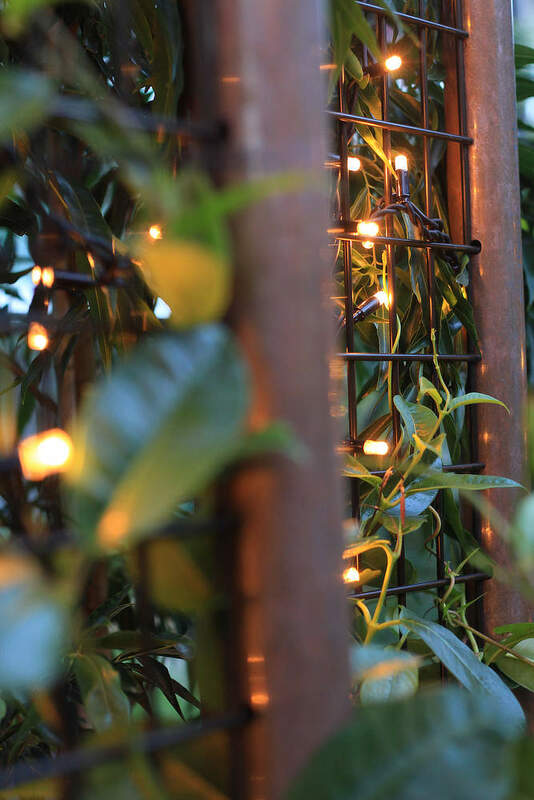 An archway of steel and copper at the entry of the piazza was commissioned to draw people up into the space and define the elements of the garden that were access able by the public. 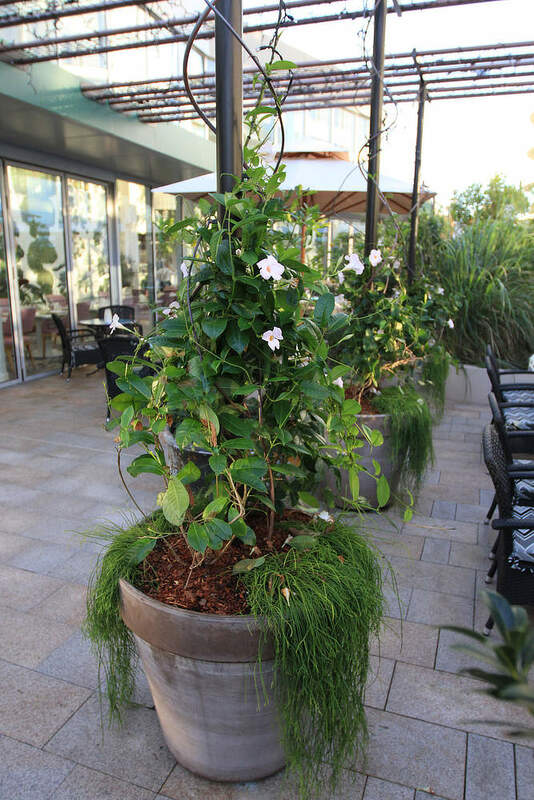 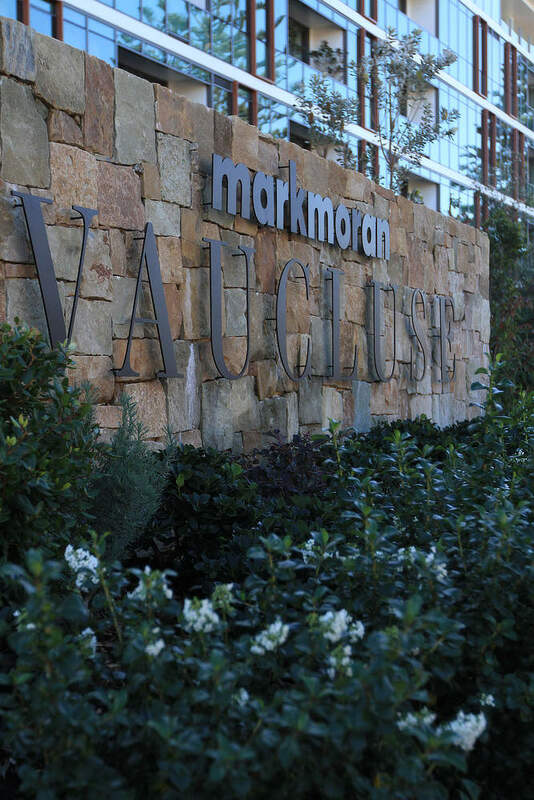 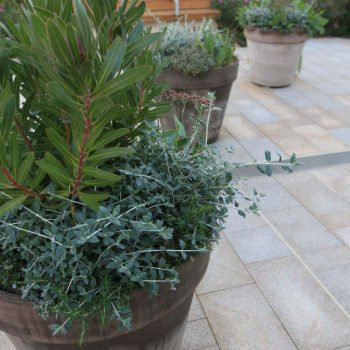 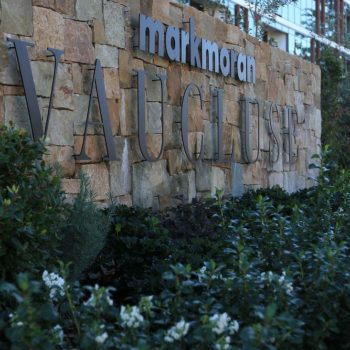 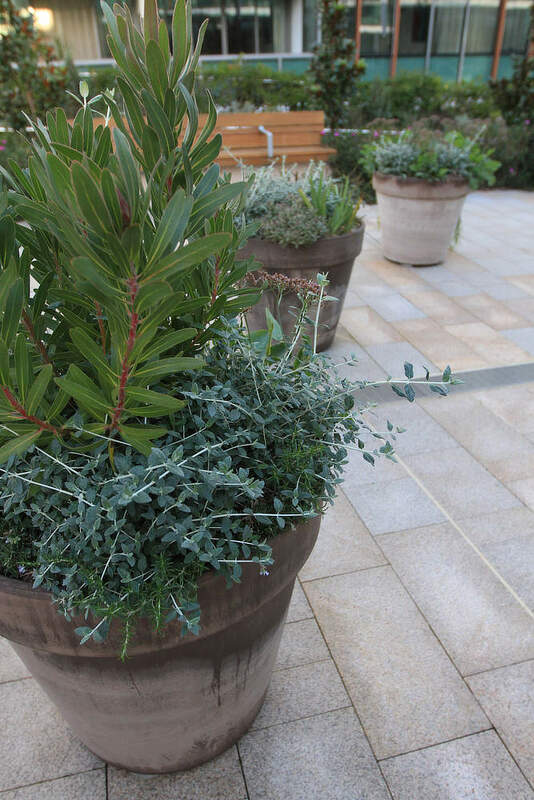 This project was awarded a silver medal by the Mater Landscapers of NSW and ACT for Commercial and Civil projects with a value up to $250,000 in their 2018 Awards of Excellence.